Chances are, you had a meeting at work today. Or you’re about to have one. Or two. Or more. And it doesn’t really matter where you are. Collaboration made possible by mobile and cloud technologies means you never have to miss a meeting. It’s all about working smarter, from wherever you happen to be. But why do you need to meet so often? 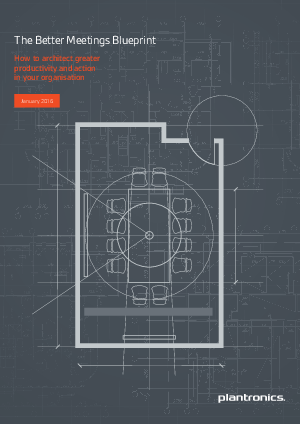 This eBook offers inspiration and tools to help foster collaboration and productivity in your organisation.